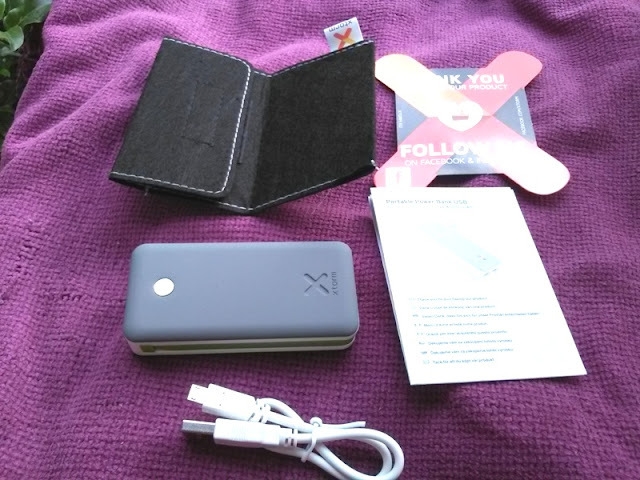 Xtorm Portable Power Bank 4000mAh Charges Phones In 1 Hour! It's great how mobile phones get smarter every year, but does battery life get any better? 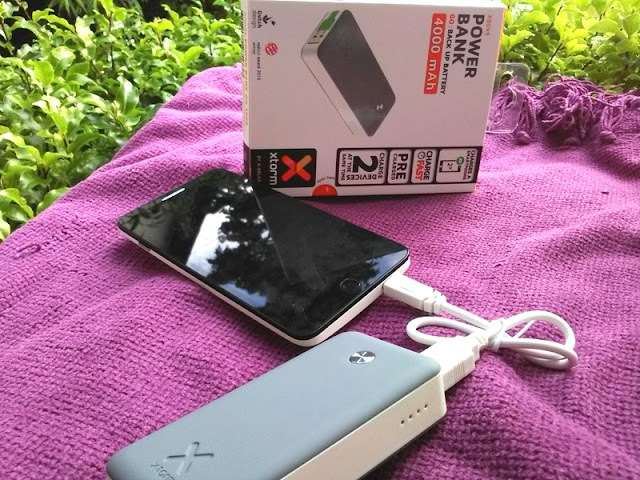 If you would like to add a few more hours to your phone's battery life or other USB-powered devices while on the go, you need a power bank like the Xtorm Power Bank XB099! 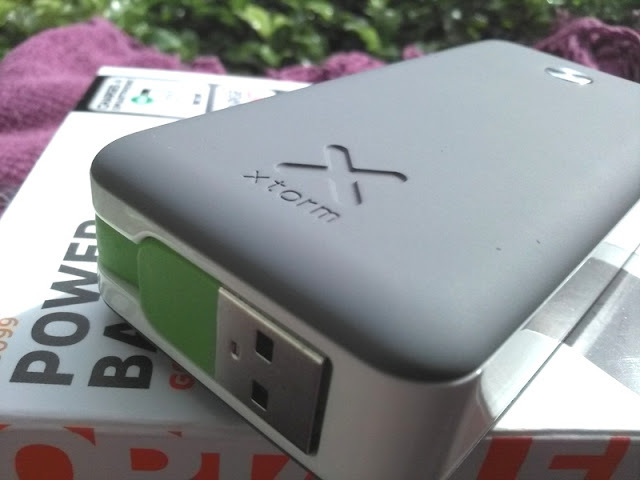 The Xtorm XB099 power bank is a lightweight (120 grams) and compact 4000mAh portable smartphone charger that you can take with you on the go, so you never have to worry about running out of battery. The unit measures only 9 cm tall, 4 cm wide and 2.2 cm thick (99 mm x 40 mm x 22 mm). 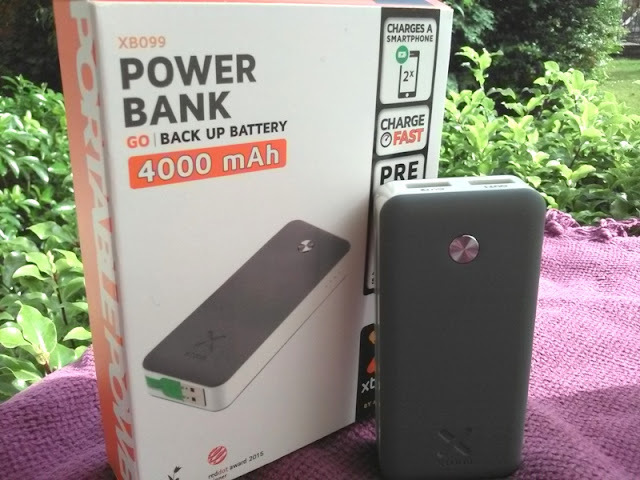 The Xtorm Power Bank 4000mAh battery has rubberized top and bottom, a power on/off button, two USB ports, built-in charging cable, a micro USB port and four LED indicators to tell you how much battery life there is left in the XB099 power bank. 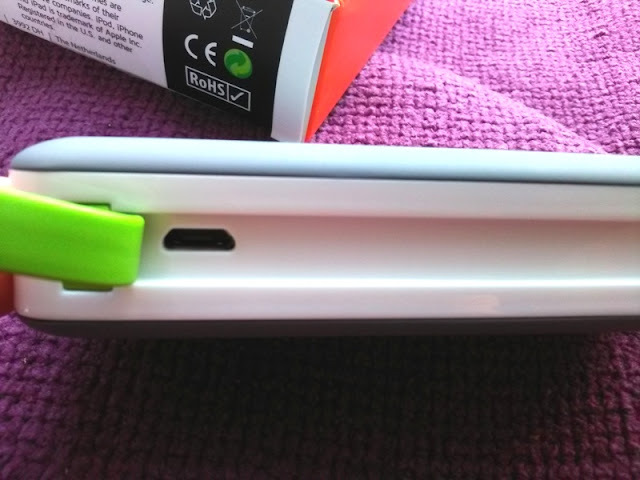 Each LED indicator indicates 25%, 50%, 75% and 100% battery life respectively. 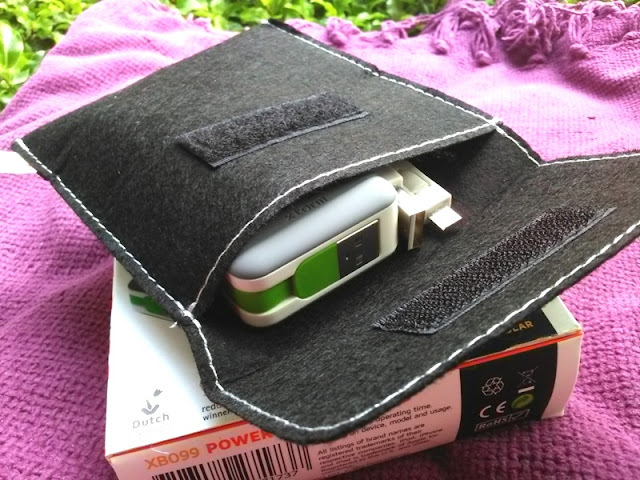 The integrated charging cable comes really handy for charging the power bank via USB wall socket, PC USB or USB solar panel. 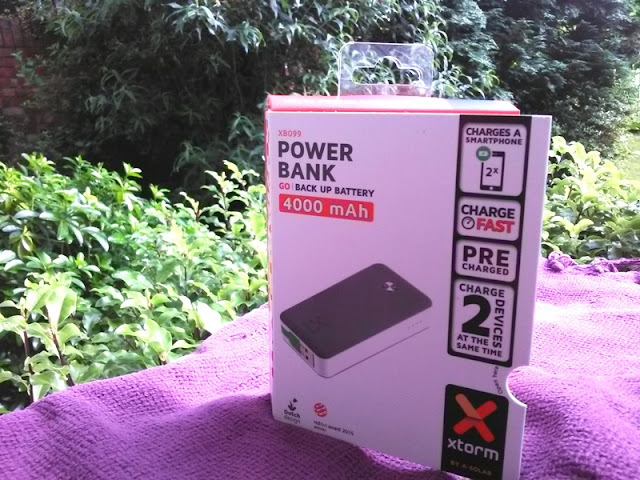 Aside from the integrated charging cable, the Xtorm Power Bank 4000mAh has a micro USB port to allow you charge the unit via a longer micro USB cable. 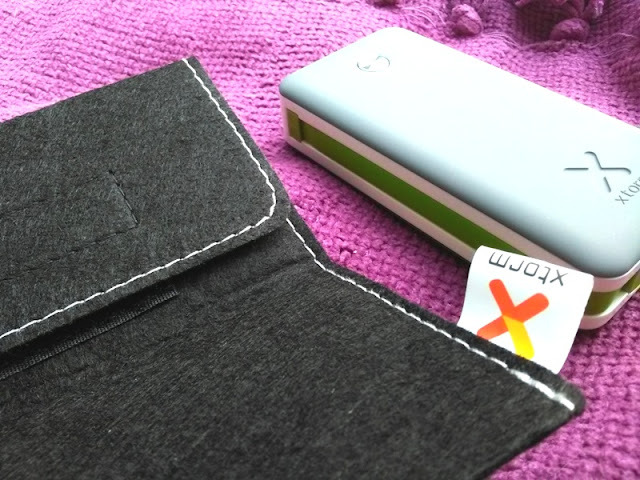 Charging the XB099 power bank only takes 3 hours and you can charge your smartphone in just 1 hour! 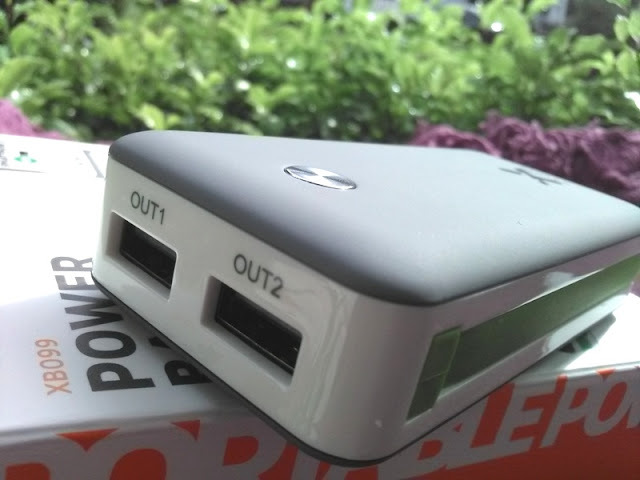 You get two USB ports with the Xtorm Power Bank 4000mAh so you can charge two USB-powered devices at the same time at a total output of 2.5A. 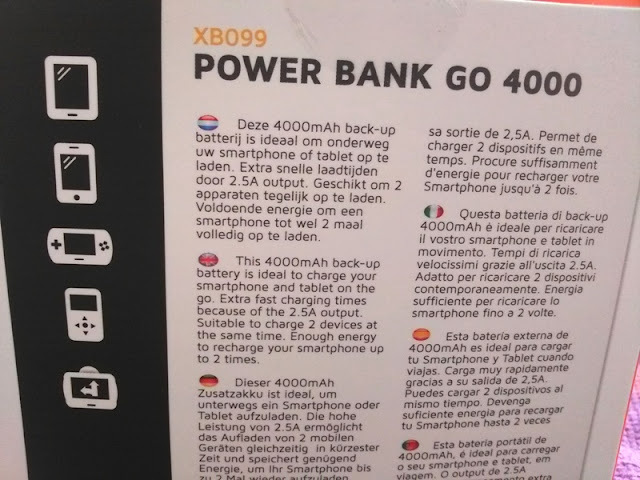 You can charge your smartphone three times over before having to recharge the XB099 power bank again.